Weeks ago, Moza artist Lizha James dropped the visuals for her song "Mama". 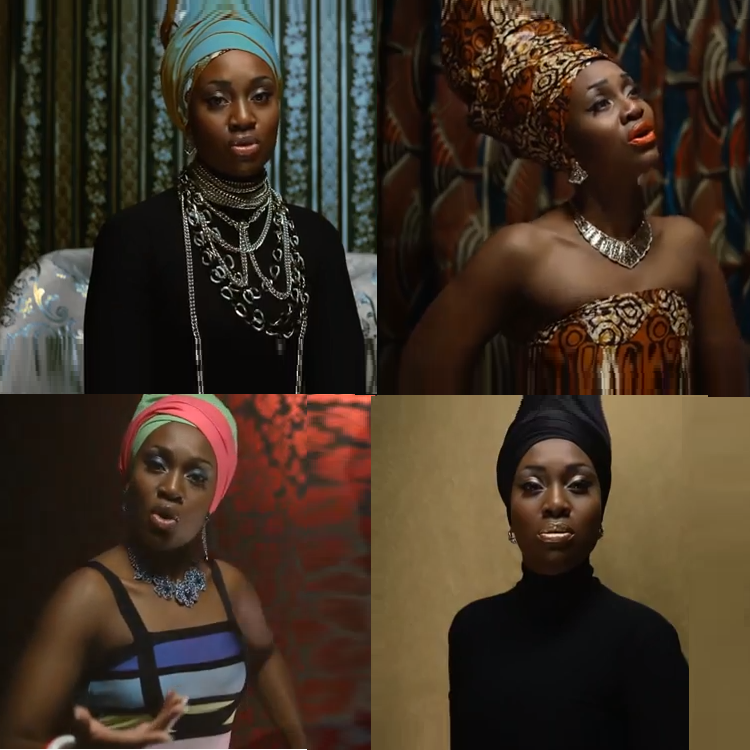 Through this video, the diva pays homage to African women by rocking awesome head-wraps, African style. The song is a mixture of different genres, including Marabenta, Kizomba and R&B. The video starts with James in a silver catsuit singing to a beautiful slow jam, probably included in her album "Sente O Meu Amor". Unfortunately, the album doesn't seem to be available internationally yet. But after taking a listen to some of the songs included in the album, we totally recommend this album and will provide more info as soon as it is available. For now enjoy the video and feel free to get on head-wrap wearing. Beautiful! lovely video! I love me some Lizha James!